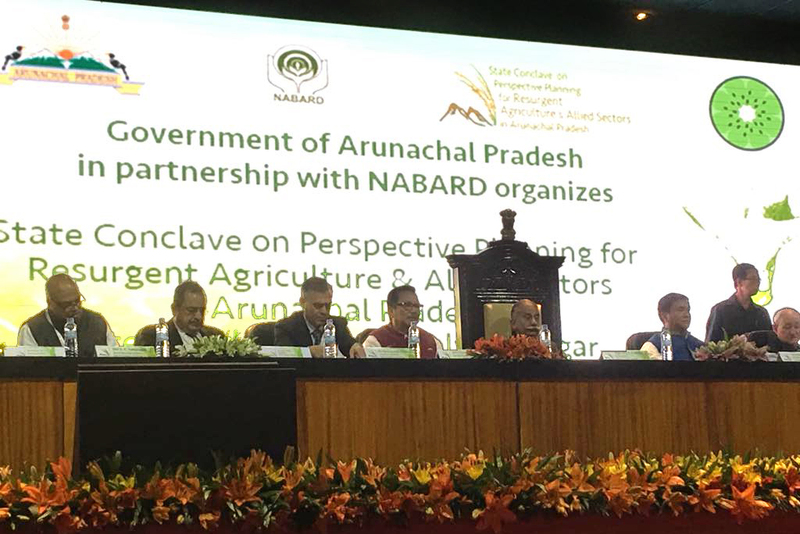 Dr Harsh Kumar Bhanwala, Chairman, NABARD addressed a state conclave on Perspective Planning for Resurgent Agriculture in Itanagar, Arunachal Pradesh (AP). He emphasized scaling up partnership with the Government of AP in the areas of credit intensification, infrastructure financing, collectivization of small producers, financial literacy, agriculture marketing, etc. 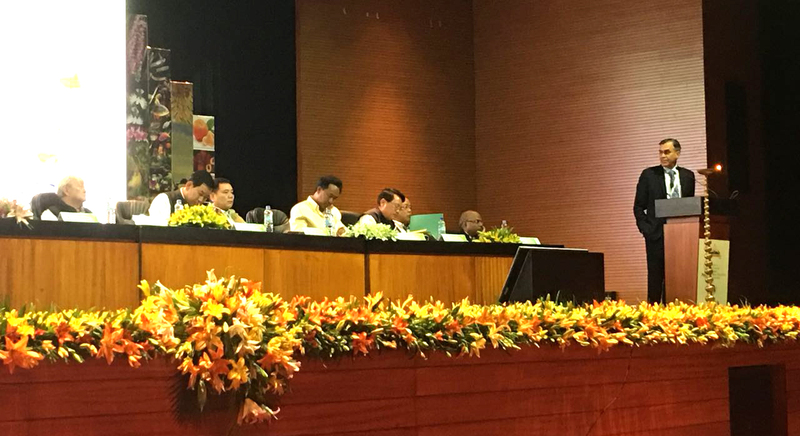 The conclave was graced by the Governor, Chief Minister and Deputy Chief Minister of Arunachal Pradesh.